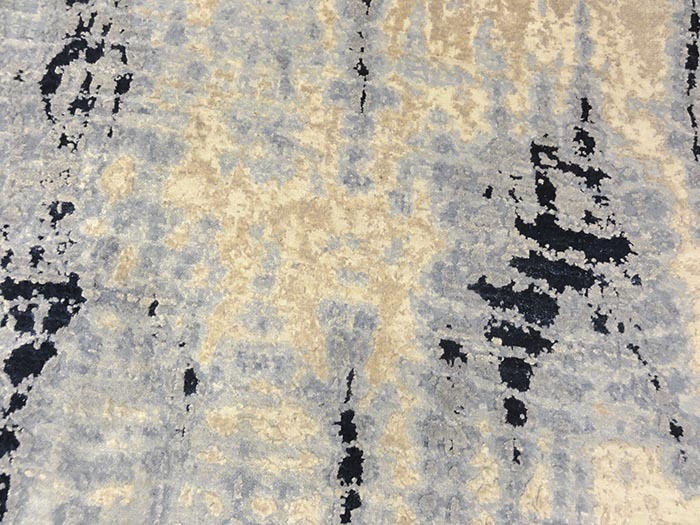 This Ziegler & Company Modern Rug has a unique blue and ivory splash design. 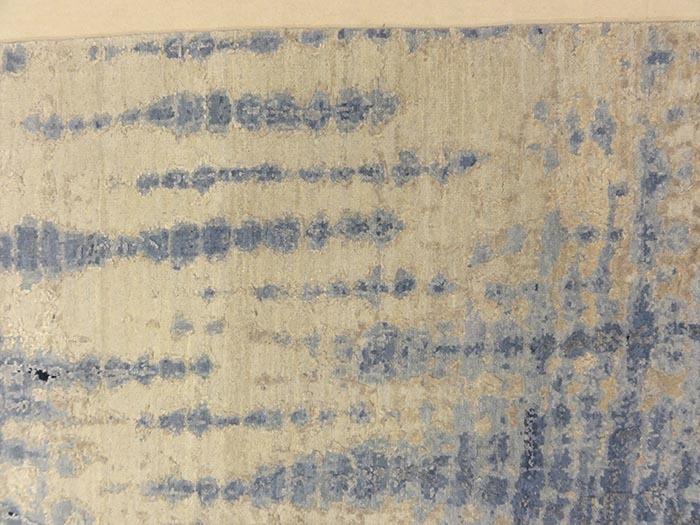 All natural and handwoven with a luxurious soft silk that will create an light and airy atmosphere in your living room or dining room. 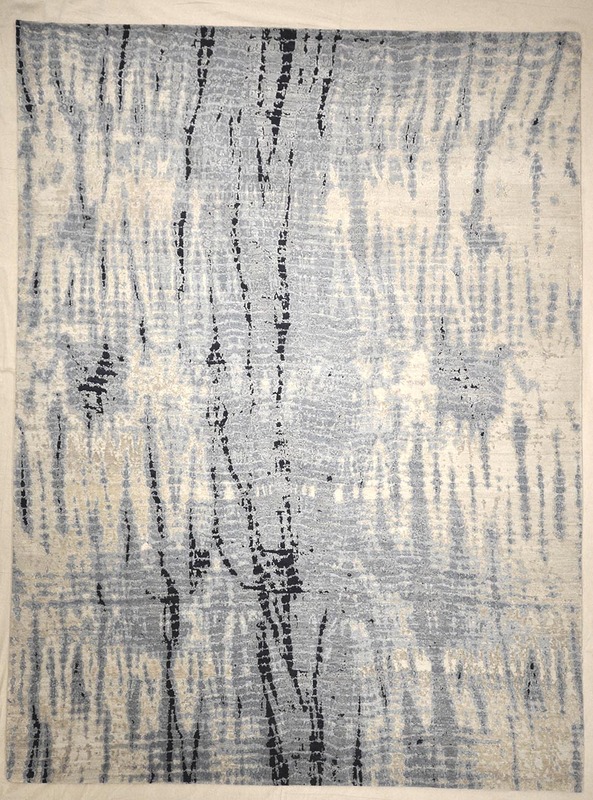 This Ziegler Modern Rug is made of the finest quality hand knotted wool and is dyed with natural colors. 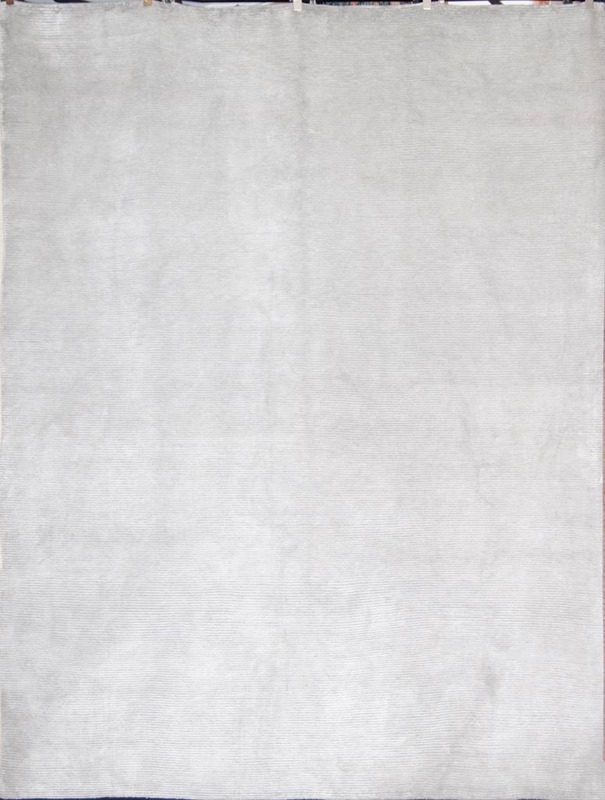 The neutral tones of this rug is in popular demand and pairs beautifully with an array of furniture and home styles. 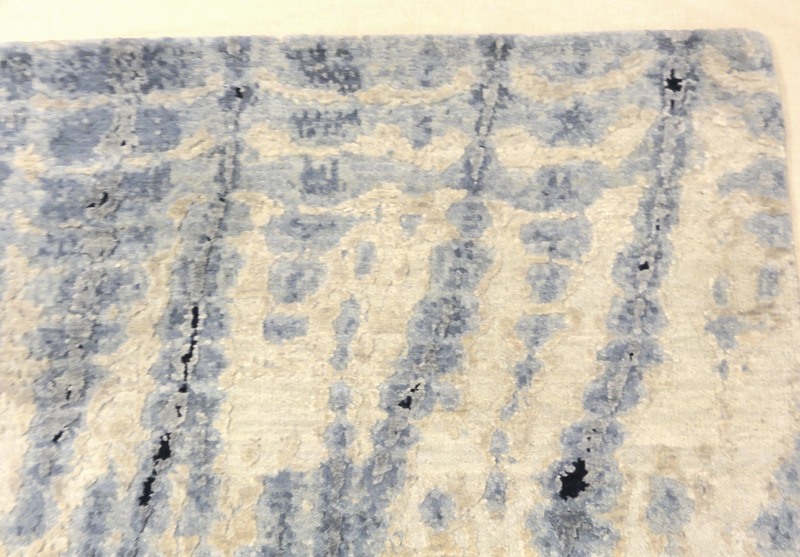 This Ziegler & Company Modern Rug has a unique blue and ivory splash design. 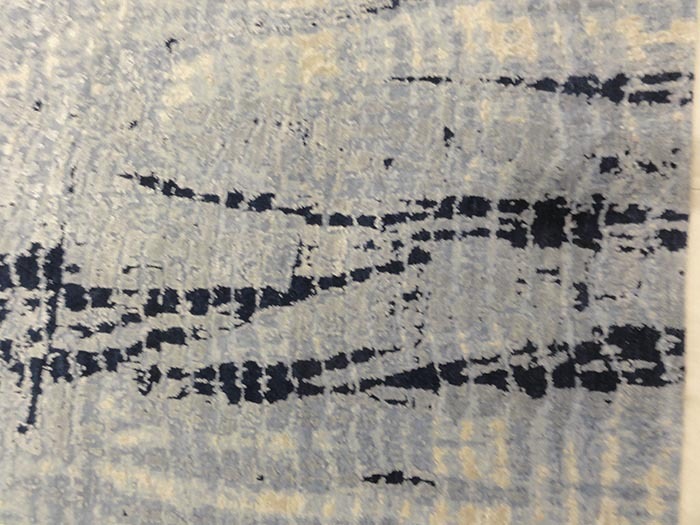 All natural and handwoven with a luxurious soft wool and silk, which will create a light and airy atmosphere in your living space. 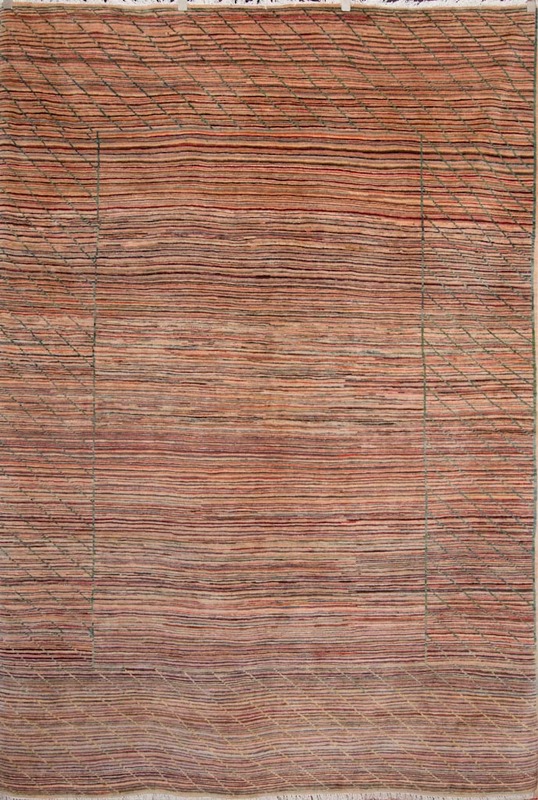 This Ziegler Modern Rug is made for todays high end interiors and is dyed with natural colors. 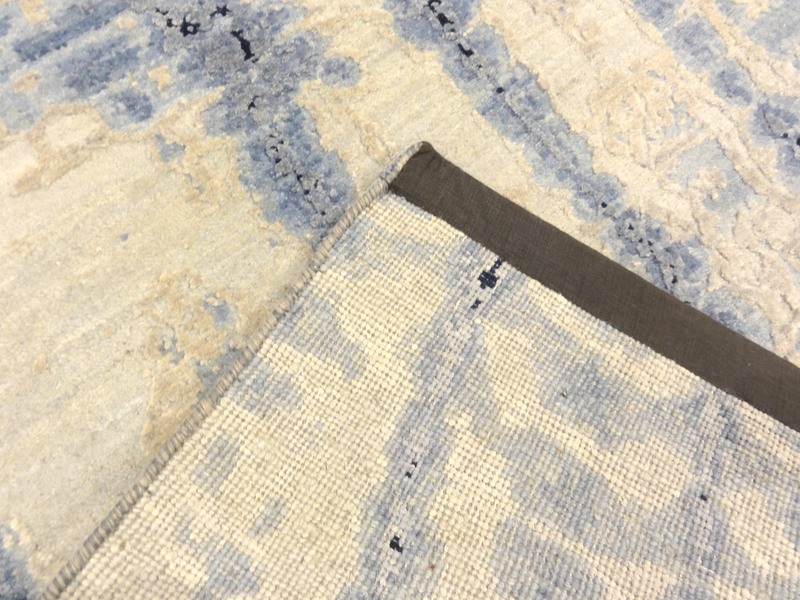 The neutral tones of this rug is in popular demand and pairs beautifully with an array of furniture and home styles. 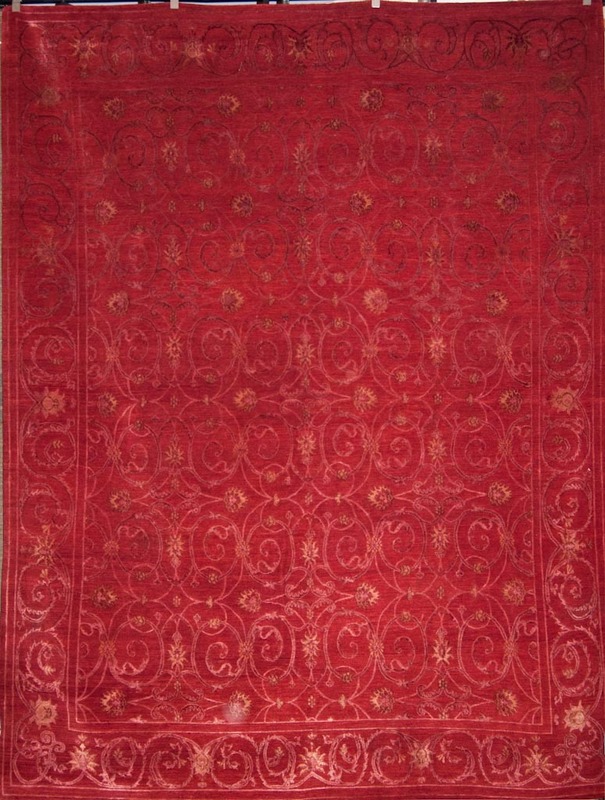 It is available in variety of sizes and shapes.